Michael has a long spanning career across stage and screen. Recent stage credits include PHAROAH CROSS THE MERSEY and BOUNCERS (Royal Court Liverpool) along with starring roles in the UK Tour of SISTER ACT and HAIRSPRAY. Television credits include series regulars n CORONATION STREET & THE ROYAL (series 1 - 5), as well as HOLBY CITY, CASUALTY & THE 4 O'CLOCK CLUB (BBC). For over 10 years Michael played the much loved character Sinbad in BROOKSIDE (C4). 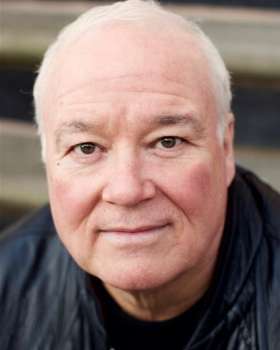 Michael next plays the role of Dodgy Dave in Series 10 of BENIDORM (Tiger Aspect/ITV) and has shot THE VIRTUES, a new project by Shane Meadows for Channel 4.